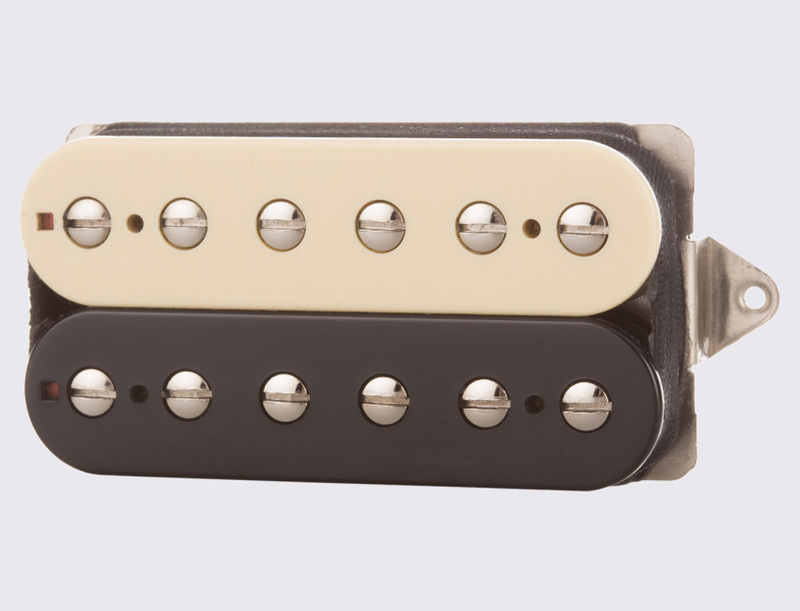 The DSV has a broad sonic aperture with very little compression, making for a dynamic, vintage output humbucker. 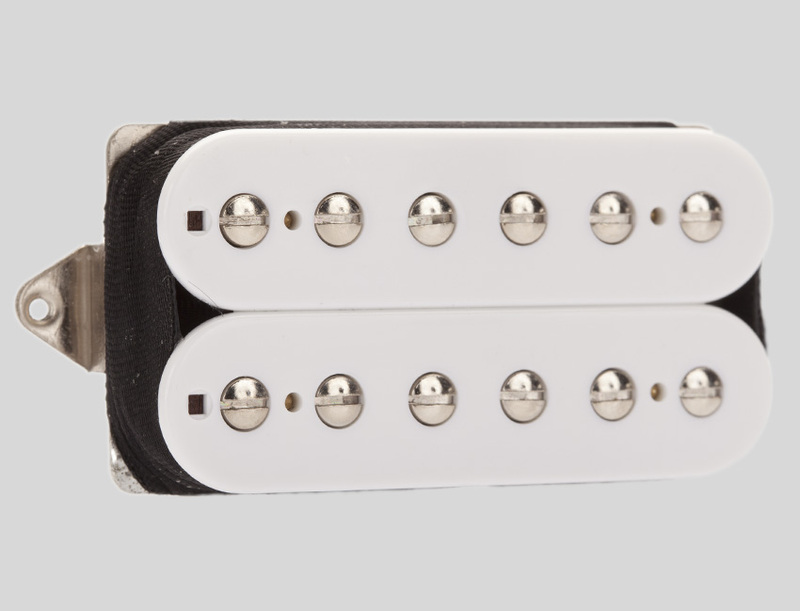 The DSV Neck is a versatile pickup that combines the warmth of a vintage humbucker with increased clarity and definition. 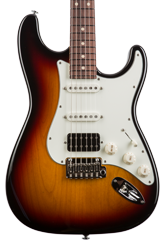 The DSV Bridge is similar to the DSV neck in tone, but wound hotter for more output, increased sustain and a sweet midrange response. 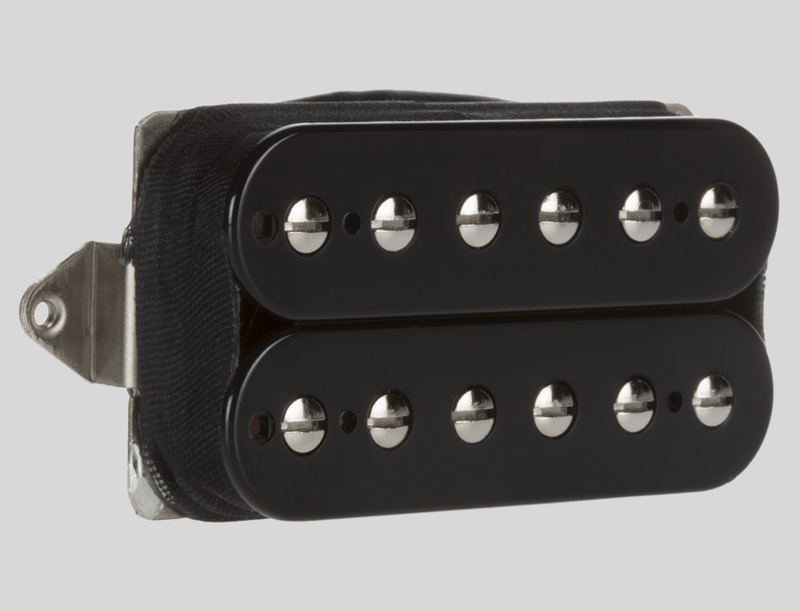 The DSV is similar to our SSV pickup, but warmer and fatter with a smoother response to your picking attack. 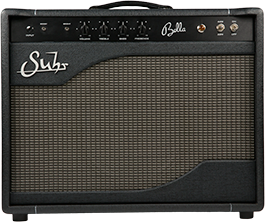 The DSH bridges the gap between vintage and hot, providing strong output, pronounced mids that will push the front end of a tube amp, and sweet open-sounding vintage-style tonality. 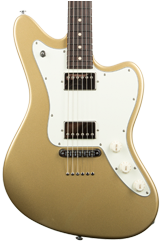 Since it’s not quite as bright as the SSH, the focus shifts more towards the midrange, rounding out any hard edges. 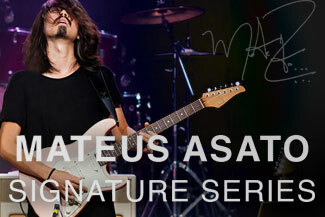 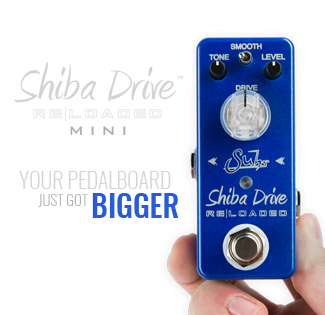 A true high output humbucker, the DSH+ covers a broad musical base with musicality, punch, authority, and tone. 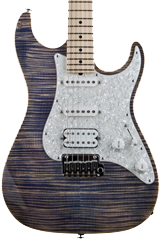 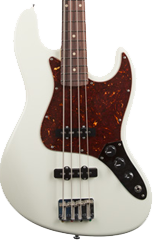 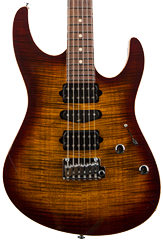 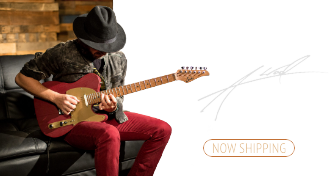 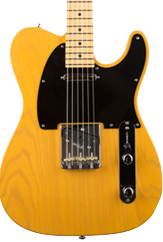 The pickup exhibits excellent harmonic content, lots of midrange and a focused low end. 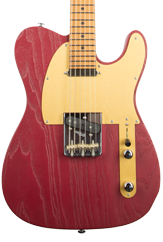 Well suited for classic rock or metal. 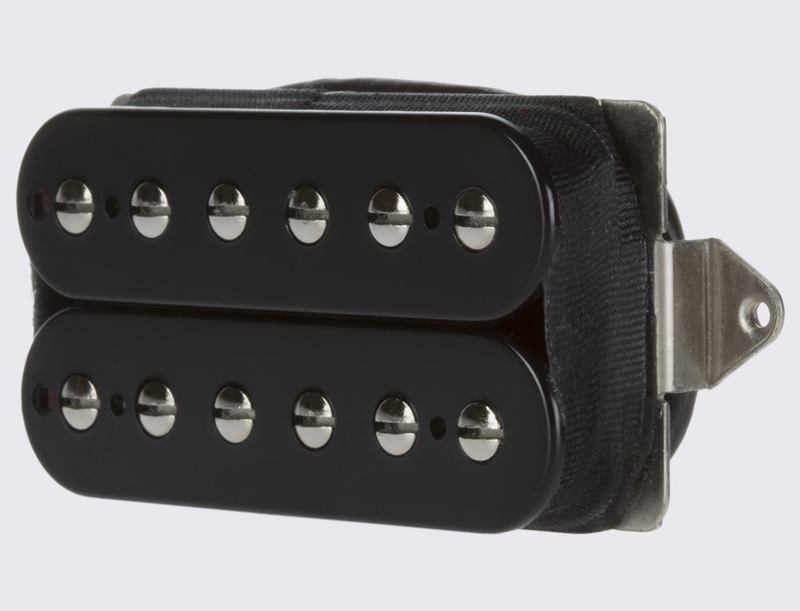 The DSH+ is our fattest sounding humbucker with the most midrange content.